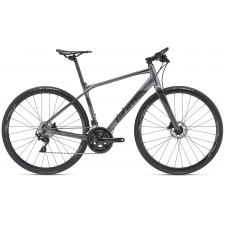 Fork: Quick Si G2, Carbon, 1-1/8"
The Quick Carbon’s ultra-light carbon frame delivers road bike speed with the comfort of an upright ride position. 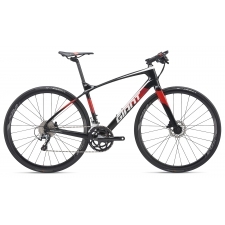 With a Quick Carbon, you’ll slay miles of blacktop with ease. 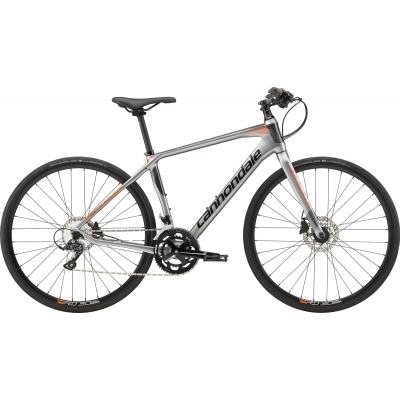 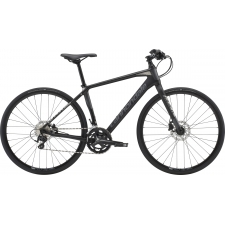 Buy your Cannondale Quick Carbon 2 Hybrid Bike 2019 from Revel Outdoors.